Gorgeous card Mary. Love that layout and Eleanor & Pickles look beautiful. 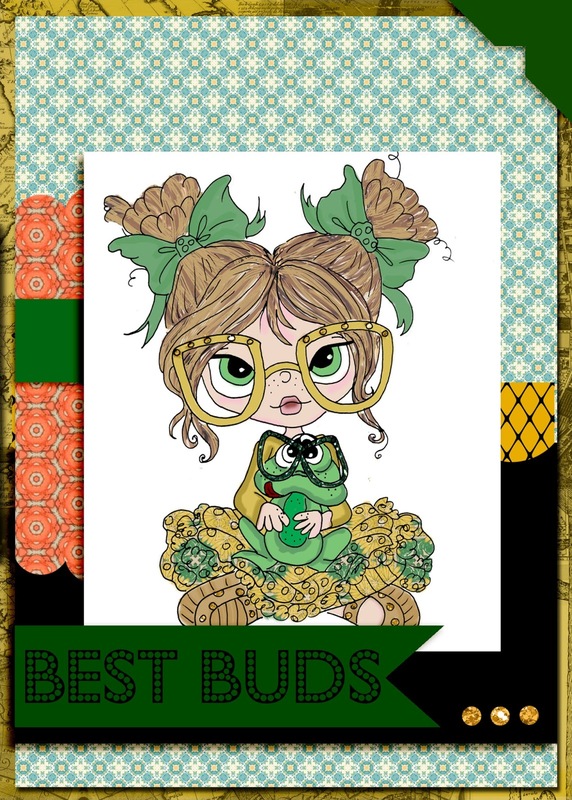 Your card is so cute & love how you colored that image! Thanks so much for playing along with us @ CWWC & hope to see you back again for our next challenge!! !